It’s probably obvious that hospitals can be high stress environments, and it’s not just patients who can get agitated and upset. Sometimes it’s also co-workers. Last week, we heard about how some see tolerating violence in health care as part of the job. In the latest installment in our series Part Of The Job, we look at how health care educators have been trying to change that culture of harassment and violence before their students reach the workforce. UCSF Fresno has received a state grant to expand its training programs for medical residents and fellows. The university will receive $2.15 million over three years from the Office of Statewide Health and Planning thanks to the Song-Brown Program—a state law that provides grants in order to increase training for primary care providers throughout California. The funds will be used to support UCSF Fresno’s programs in Family and Community Medicine, Internal Medicine, Pediatrics, and Obstetrics and Gynecology. 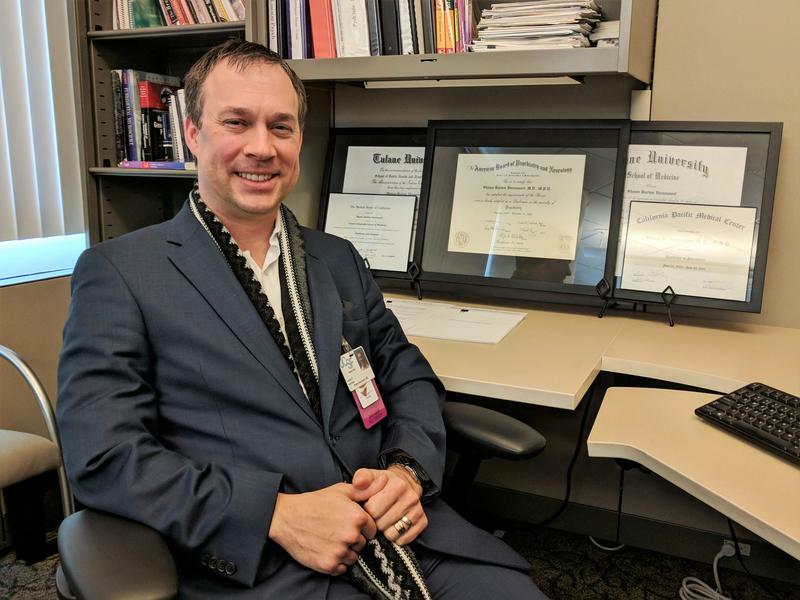 A study published last week by UC San Francisco argues the San Joaquin Valley has some of the lowest ratios of behavioral health providers like psychiatrists and licensed clinical social workers in the state. The study also predicts that if nothing changes, California is on its way to a statewide behavioral health worker shortage. 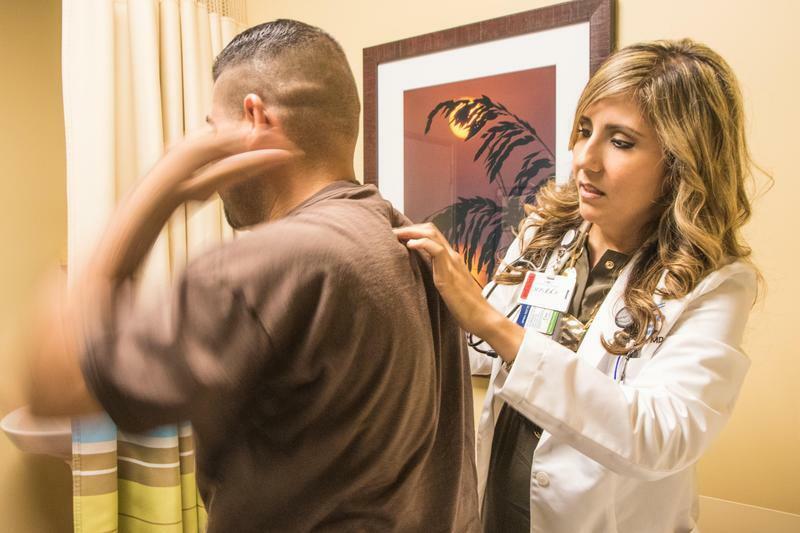 As the San Joaquin Valley struggles with a shortage of primary care physicians, one group in particular is stepping in to fill in the gaps: doctors born or trained in foreign countries. And while the planned repeal of the DACA program is President Trump’s most recent immigration policy change, he’s hinted at others that could influence the flow of foreign physicians into the Valley. This installment of our series Struggling For Care explores the valley’s complicated relationship with international doctors.